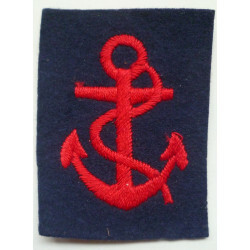 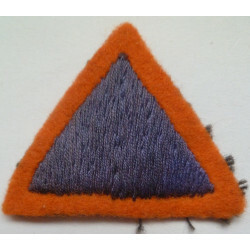 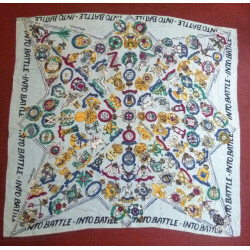 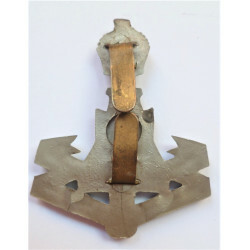 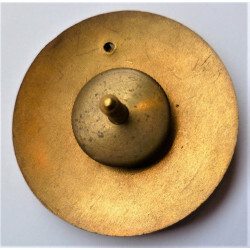 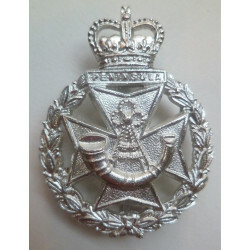 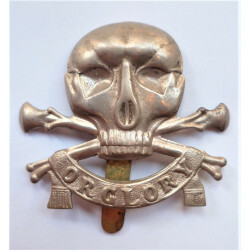 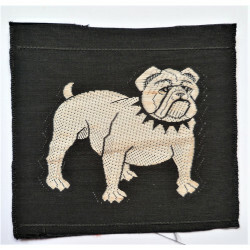 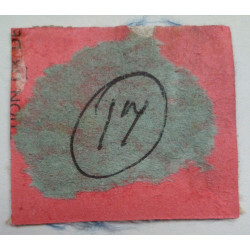 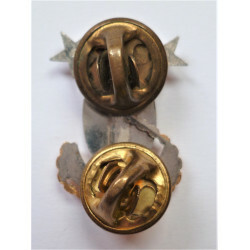 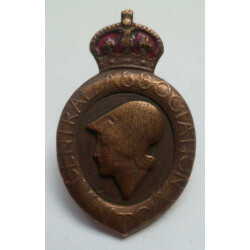 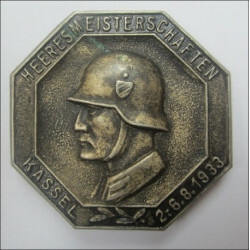 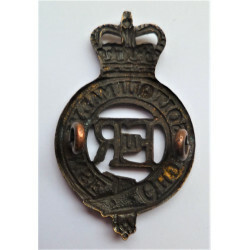 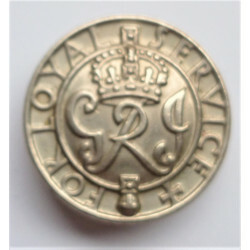 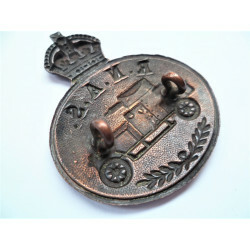 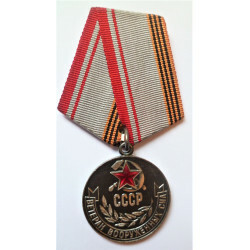 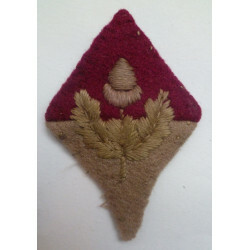 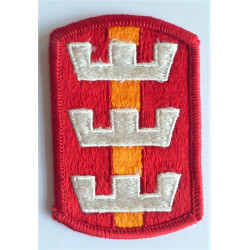 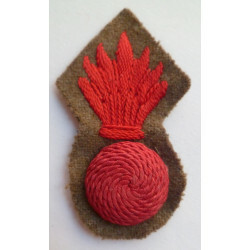 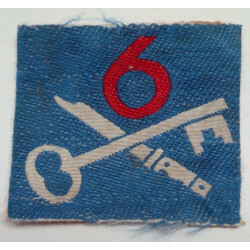 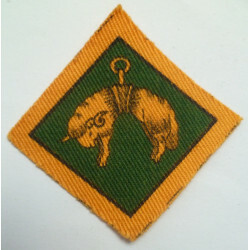 Royal Tank Regiment Collar Badge. 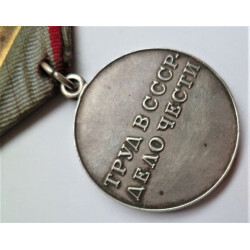 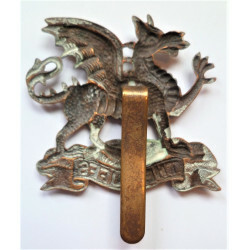 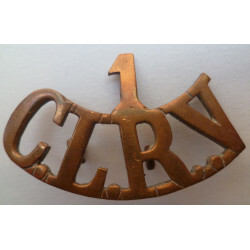 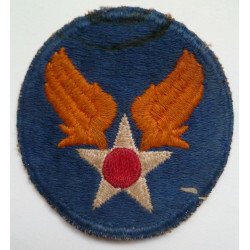 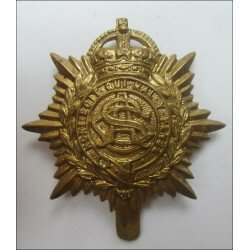 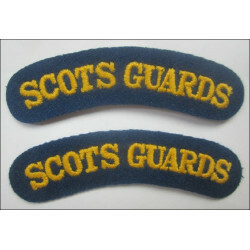 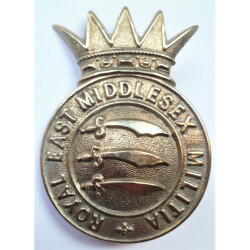 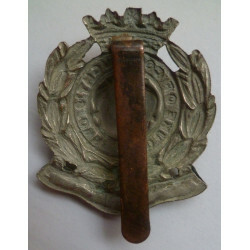 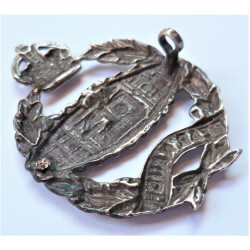 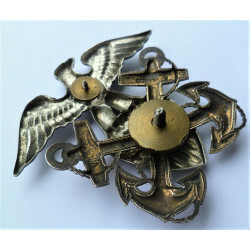 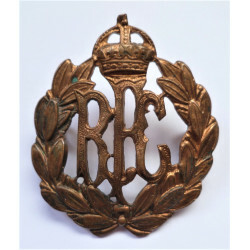 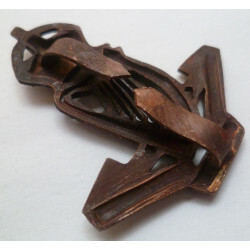 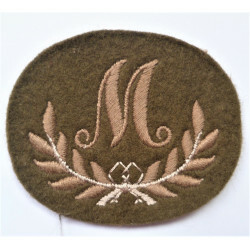 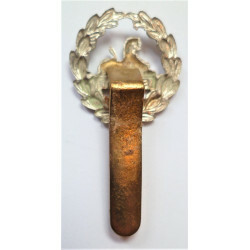 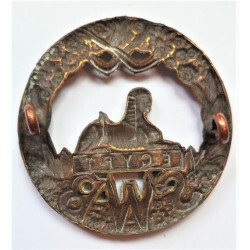 WW2 Home Guard Brass Shoulder Title. 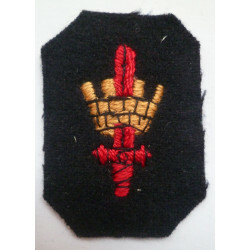 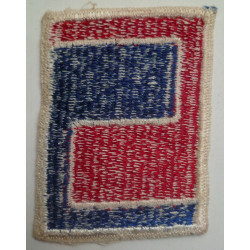 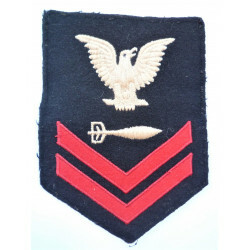 Saint John’s Ambulance Brigade Shoulder Title. 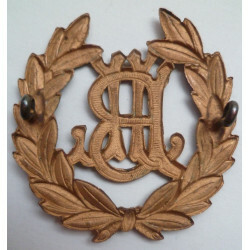 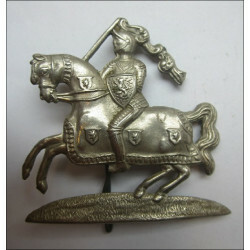 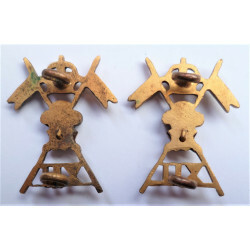 11th Prince Alberts Own Hussars Collar Badge. 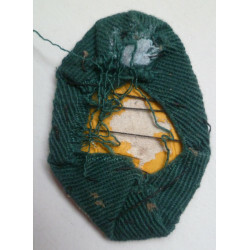 The Green Howards Collar Dog. 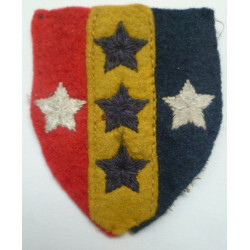 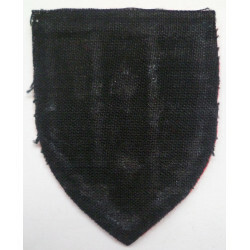 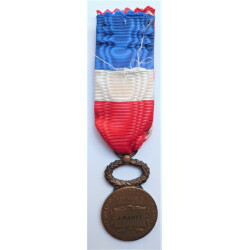 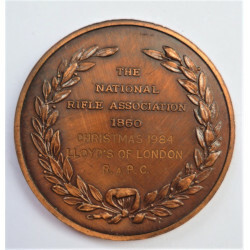 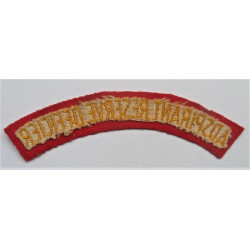 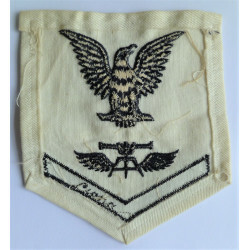 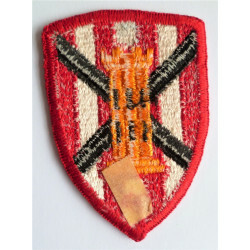 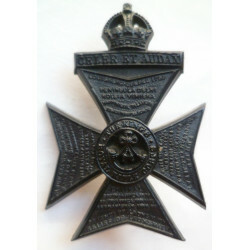 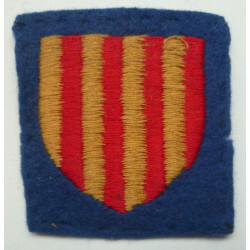 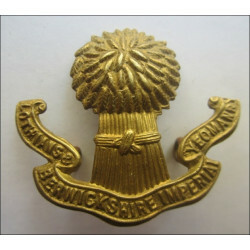 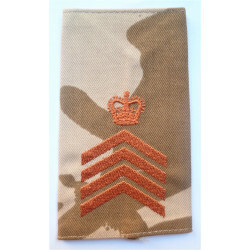 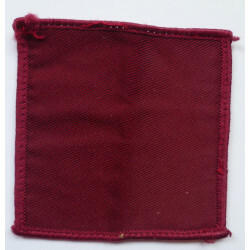 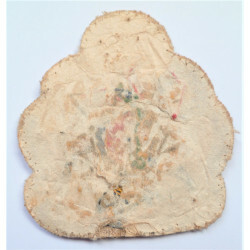 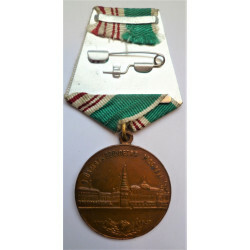 King's African Rifles Shoulder Title. 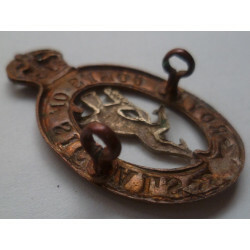 WW1 The Royal Scots Collar Dog. 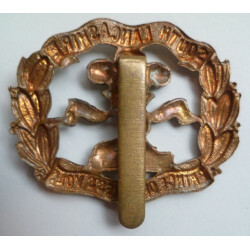 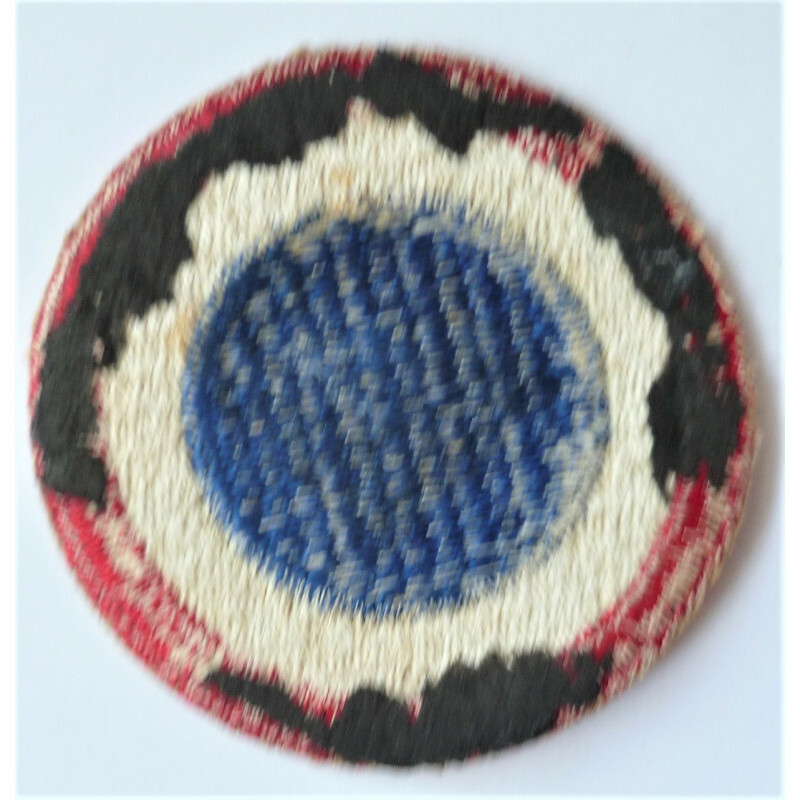 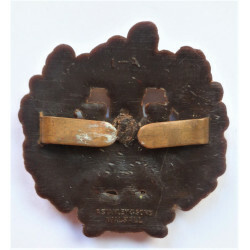 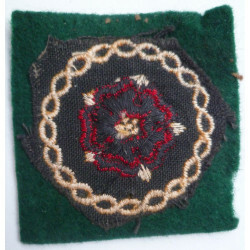 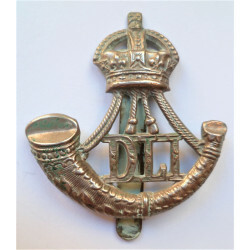 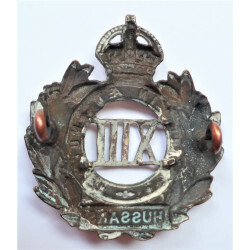 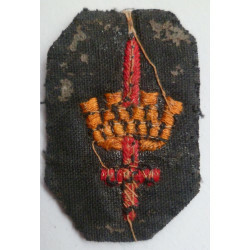 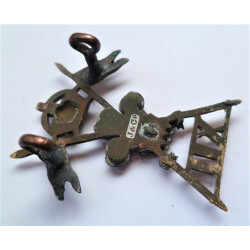 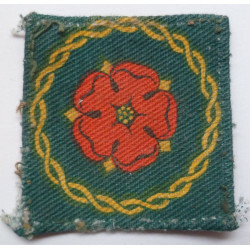 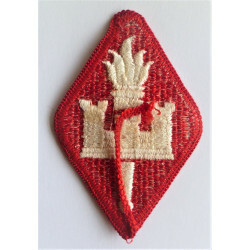 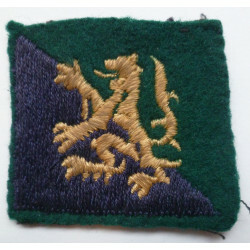 King's Shropshire Light Infantry Collar Badge.